Wrightsville Beach, situated alongside the City of Wilmington, could be the location of your year round dream home. This world renowned island is known for its beach accessibility, ever present social life, wide variety of recreational activities and vibrant restaurant scene. Once you are on the island, there is no reason to leave! Beachfront property here is modern with a mix of older cottage style homes. 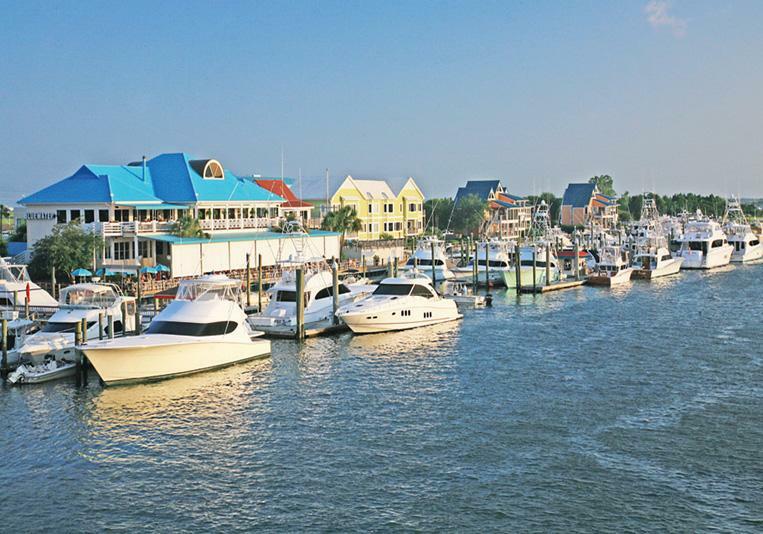 You can live on the beach or choose to face the Intracoastal Waterway from your dream home. Wrightsville Beach is home to a variety of fishing tournaments, including the Cape Fear Blue Marlin Tournament; marathons, including the Quintiles Wrightsville Beach Marathon and surfing competitions, including the WBLA Long Board Pro-Am.